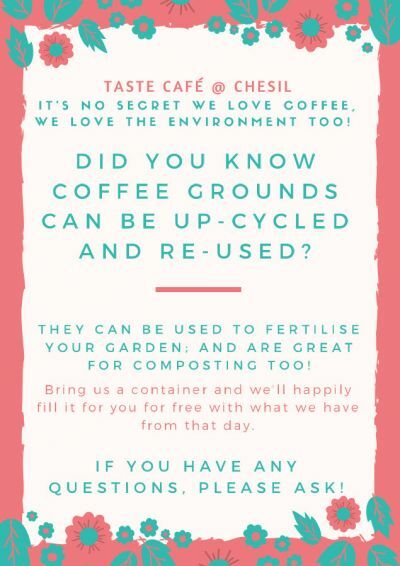 Come and collect free, used coffee grounds to fertilize your garden. 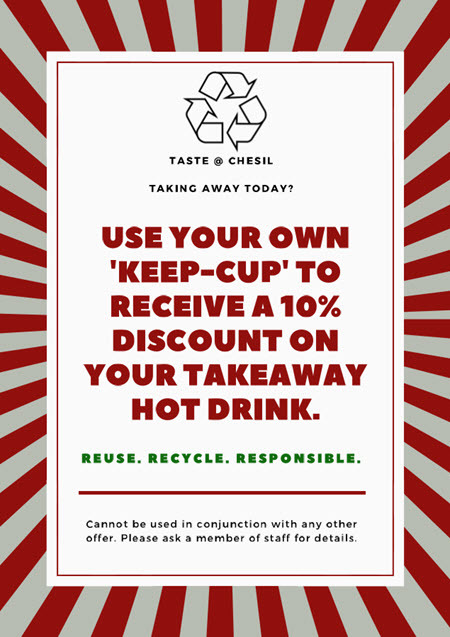 Receive a 10% discount on all your hot takeaway drinks when using your ‘Keep- Cup’. 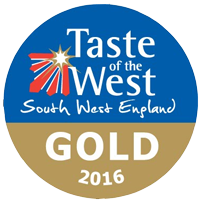 Please speak to our team for more details.